Amazing value day excursion to the Capital. 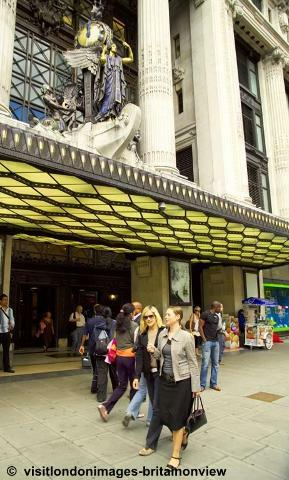 We drop in the centre of Knightsbridge, opposite the world famous Harrods department stores. There is a superb selection of shops in the area including designer outlets Harvey Nicholls, Emporio Armani and Burberry. If you fancy something special for lunch there are a number of high end restaurants to choose from, as well as a great choice of high street favourites. 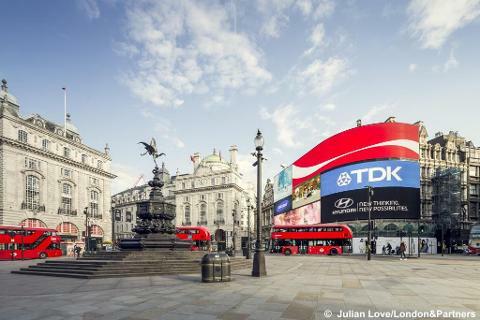 If shopping is not for you, some of the best museums in the country are clustered in the area with the amazing Natural History Museum, Science Museum and Victoria & Albert Museum all nearby - free entrance. 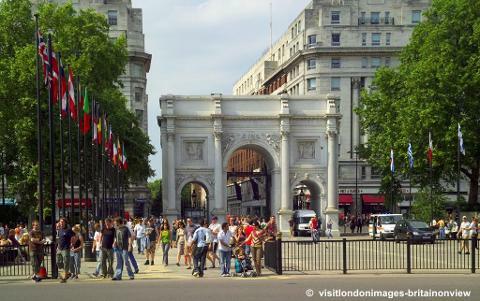 Only a short stroll away, you can take a break and head for Hyde Park or hop on the tube to explore further. A great day out. Book now! 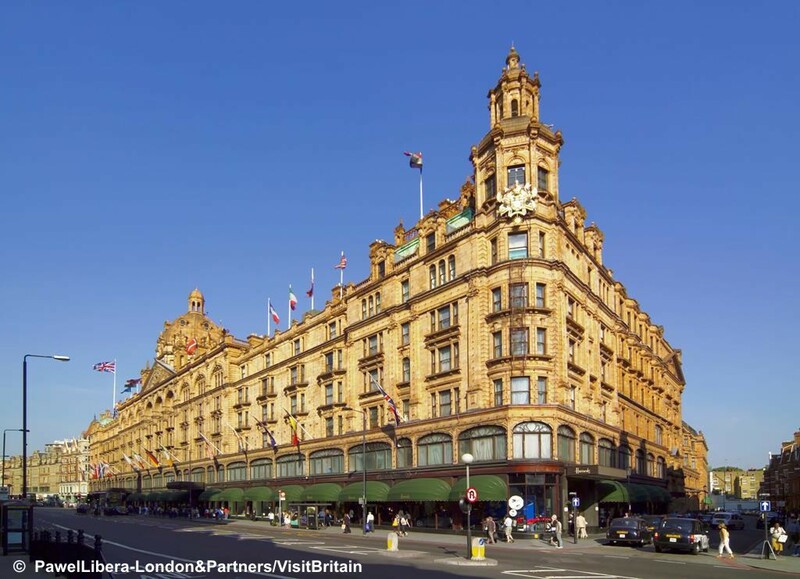 Dropping off point – Brompton Road, London - Opposite Harrods. Arrival time – 11.30am approx. Departure time - 4.15pm approx. (TBC by driver on day). Return to the local area – 7.00/8.00pm approx. Vezmite prosím na vedomie: Tento produkt je na vyžiadanie. Dostupnosť potvrdíme hneď ako obdržíme vašu objednávku.